LIVE NOW! 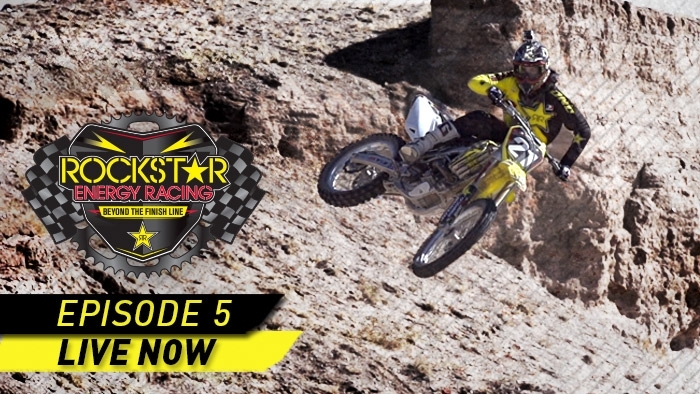 Episode 5 of "Rockstar Energy Racing: Beyond The Finish Line" featuring Rockstar Energy Suzuki riders Davi Millsaps, Jason Anderson, Ryan Sipes, Blake Wharton and Daniel Baker. Go to http://www.youtube.com/rockstar to watch the episode to find out how you can WIN a signed Jason Anderson helmet!